Now this was one of those weddings I love capturing! 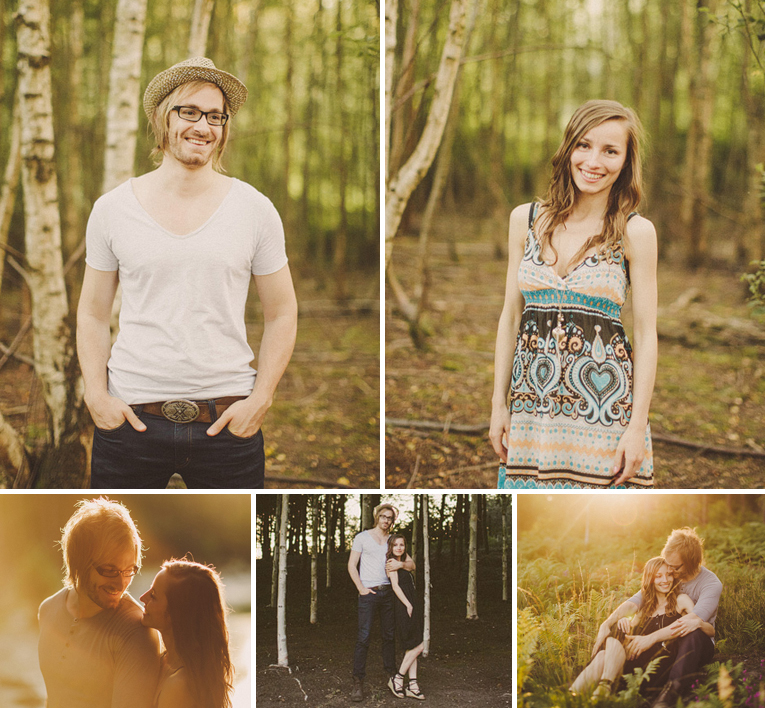 A relaxed couple with a love for creative photography. It’s so special meeting couples like Mike & Kirsty. 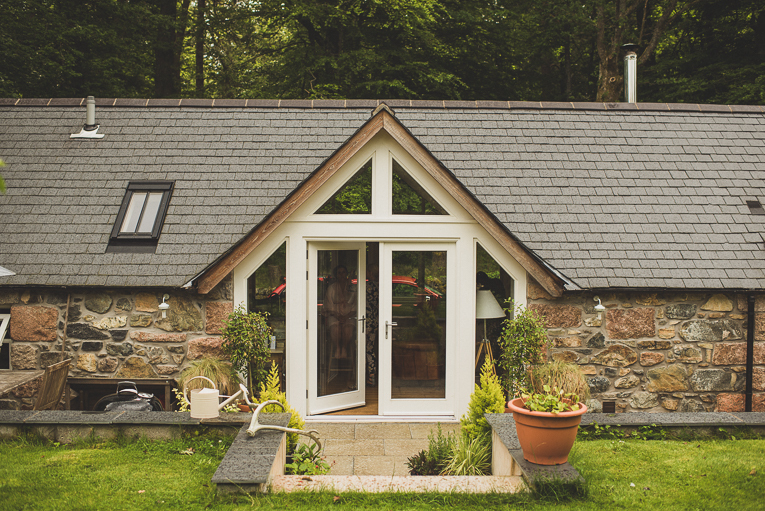 They traveled from Norway to get married in the village of Finzean in the Scottish highlands. I loved telling their relaxed, personal story & having these stunning backdrops to capturing some amazing portraits was the icing! I always have a healthy anticipation of what will be created at each wedding, looking for the unique & this place did NOT disappoint! Thanks guys for inviting me in like family! A million thank yous Matt – I cannot express enough what a fantastic job you did and how delighted we are with the photo you captured. Looking through the preview and then the full selection has been like living the day all over again – you captured so many wonderful moments that I had almost forgotten already! It will be incredibly difficult to find our favourite handful to print and put on the wall.